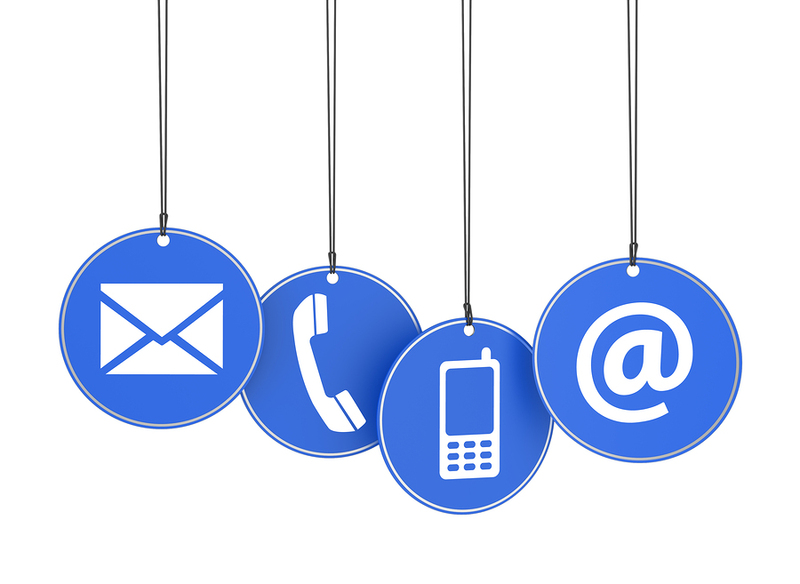 It's important that we have your current contact information. Please take a moment to update us with your current information. It's always good to provide an alternate email address and phone number as well. ​Thank you for taking the time to update your information!